Ota Masakatsu’s horrifying account of an erroneous order to launch nuclear missiles in Okinawa during the Cuban Missile Crisis of 1962 raises the possibility that, despite the U.S. military’s vehement denials, a nuclear war could start by accident. While much discussion has centered on the Cuban Missile Crisis spinning out of control into nuclear war, the latest revelations link 1950s Okinawa as yet another site in which the possession of U.S. nuclear weapons came close to bringing nuclear holocaust. Steve Rabson is professor emeritus of East Asian studies, Brown University, and a Japan Focus associate. His latest book is The Okinawan Diaspora in Japan: Crossing the Borders Within (University of Hawaii Press, 2012). He was stationed in Okinawa as a U.S. Army draftee during 1967-68. 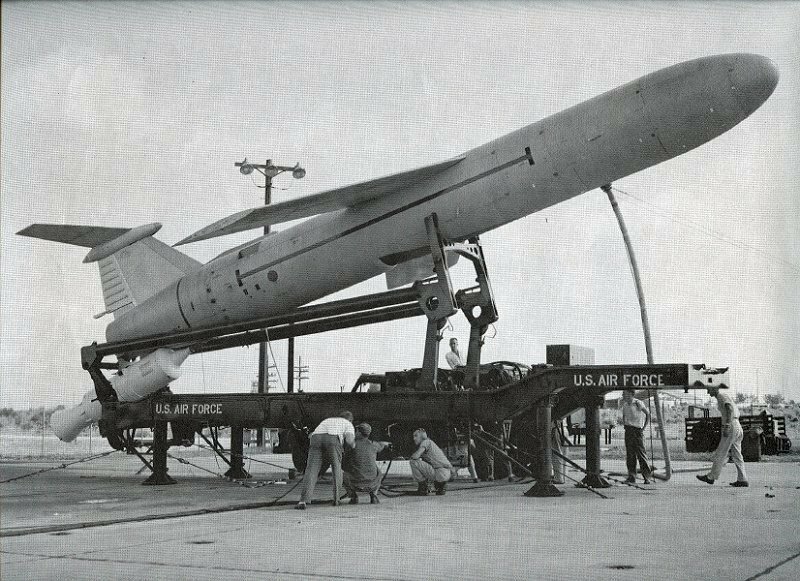 1962 – first of four Mace missile sites becomes operational at Bolo Point, Okinawa. At the final moment of the Cuban Missile Crisis in October 1962, the U.S. nuclear missile men in Okinawa received a launch order which was later found to have been mistakenly issued, according to testimonies by former U.S. veterans given to Kyodo News. In the fall of 1962, the Soviet Union introduced nuclear missiles into Cuba from where Moscow could target the mainland of the United States. U.S. President John F. Kennedy and his top advisers then seriously considered military options as a countermeasure, and the two superpowers were on the brink of nuclear exchanges. The testimonies by the veterans, who gazed into the “abyss” of a nuclear war, shed new historical light on a nuclear close call which could have triggered the use of nuclear weapons, highlighting the potential risk of an accidental nuclear launch. According to John Bordne, 73, former member of the 873rd Tactical Missile Squadron of the U.S. Air Force, several hours after his crew took over a midnight shift from 12 a.m. on Oct. 28 in 1962 at the Missile Launch Control Center at Yomitan Village in Okinawa, a coded order to launch missiles was conveyed in a radio communication message from the Missile Operations Center at the Kadena Air Base. Another former U.S. veteran who served in Okinawa also recently confirmed on condition of anonymity what Bordne told Kyodo News in an interview last summer and in following e-mail exchanges. Bordne has mentioned the incident in an unpublished memoir based on his diary. Eight “Martin Marietta Mace B” nuclear cruise missiles were deployed at that time at the Yomitan missile site, called “Site One Bolo Point” by U.S. military personnel. Bordne, who currently lives in Blakeslee, Pennsylvania, was one of seven crew members there. 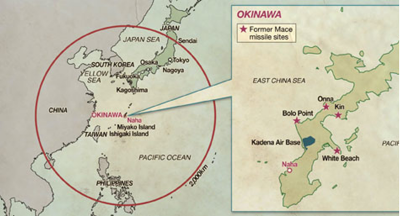 There were a total of four Mace B sites in Okinawa including Bolo Point. Each site had eight missiles which were commanded and controlled by the Missile Operations Center at Kadena. 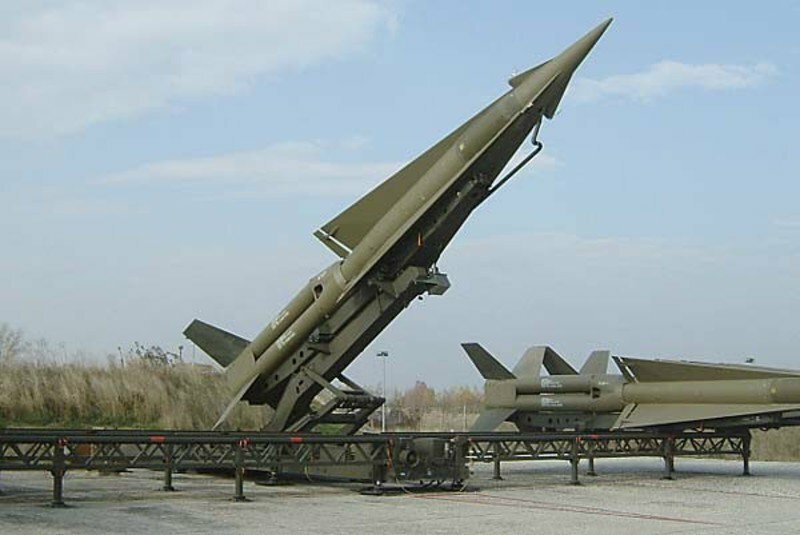 The main daily mission of Bordne, one of the flight-control specialists called Mech2, was to maintain the ready-to-launch status of Mace B missiles. Normally, once they started an eight-hour shift at the site, they “recycled” a missile, meaning powering down a missile, checking parts of the warhead, nosecone and flight control systems and returning it to ready-to-launch status. “Oh, my God!” Bordne recalled his colleagues as saying as they turned white with shock and surprise when they received a launch order before dawn on Oct. 28. The order was issued from Kadena to all four Mace B sites in Okinawa including Bolo Point, he said. According to him, the three-level confirmation process was taken step-by-step in accordance with a manual by comparing codes in the launch order and codes given to his crew team in advance. All of the codes matched. Bordne said. His crew team was in charge of four out of eight missiles deployed at the site. When the launch order was issued, the five-level “DEFCON” scale, or defense condition, remained at level 2, one step from starting a war. Theoretically, a launch order should not be issued unless DEFCON is raised to 1, which means initiating a military counterattack against enemy forces. The order under DEFCON 2 made the crew team, especially the launch officer, so dubious about its authenticity that the officer ordered suspension of the ongoing launch procedures which Bordne was engaged in. Finally, the launch officer figured out that the order had been mistakenly issued, Bordne said, but added he has no idea why such an order was issued. Even though Bordne did not specify which country had been targeted besides Russia under the order, it is believed to be China considering the Mace B missile range of 2,200-2,300 kilometers. It is not clear what caused such a wrong launch order to be issued, but a U.S. U-2 spy plane was shot down over Cuba just a few hours before the order was conveyed to the Mace B sites in Okinawa. Other former U.S. veterans in Okinawa recalled tense moments during the Cuban Missile Crisis in interviews with Kyodo News, even though they did not have direct knowledge about the aborted nuclear missile launch order, which seems to have been handled as a military secret. “I knew I was never going home. If we had launched our missiles and they had launched their missiles, there would be nothing to go back to,” Bill Horn, a 71-year old former colleague of Bordne, recalled of the moment when he listened to the presidential address on Oct. 22, 1962, which made public the Soviet buildup of a missile base in Cuba. said Horn, who lives in Cookeville in Tennessee. On Oct. 24, two days after the presidential address, the U.S. Strategic Air Command, the command unit at the time of a nuclear war, raised the “DEFCON” level from 3 to 2 without consultation with Kennedy. “Going to DEFCON 2 was disturbing since DEFCON 1 is all-out war. DEFCON 2 is one step from war,” said Larry Havemann, another Mace B veteran who was stationed in Okinawa during the Cuban Missile Crisis. Havemann, 73, told Kyodo News in Sparks, Nevada. After DEFCON 2 was issued, U.S. forces took a posture to be ready for war within 15 minutes. The crisis ended on Oct. 28, when Soviet leader Nikita Khrushchev announced that he would withdraw nuclear missiles from Cuba. Ota Masakatsu’s report appeared at Kyodo News on March 27, 2015. The original report is available here.